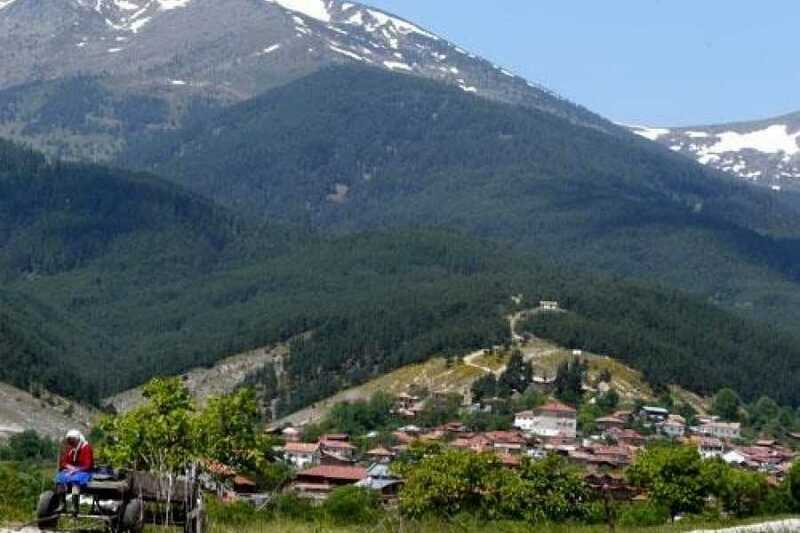 This 7 day trip includes a variety of activities in the Bansko area of Bulgaria. We designed this trip for adventurers looking to get a taste for everything Bulgaria has to offer. 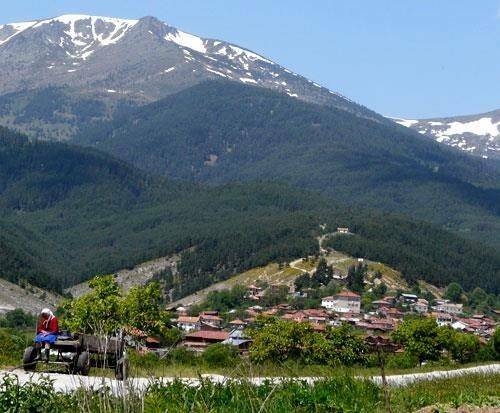 Activities include: overnight trekking, mountain biking and white water rafting. During the trip we'll stay in a variety of accommodation from isolated mountain huts to quaint, mountain town lodges. Have a look at the full itinerary which can be downloaded on this page. Download the full itinerary with the PDF download link on the right.